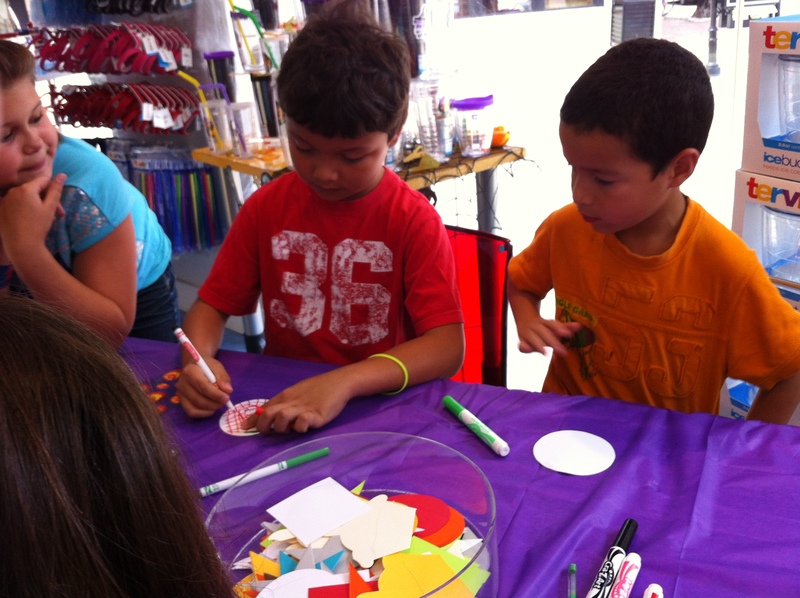 Our “Unique As You Are/Unico Como Tu” tween and parent event at the Tervis, Cocowalk location was a huge success! 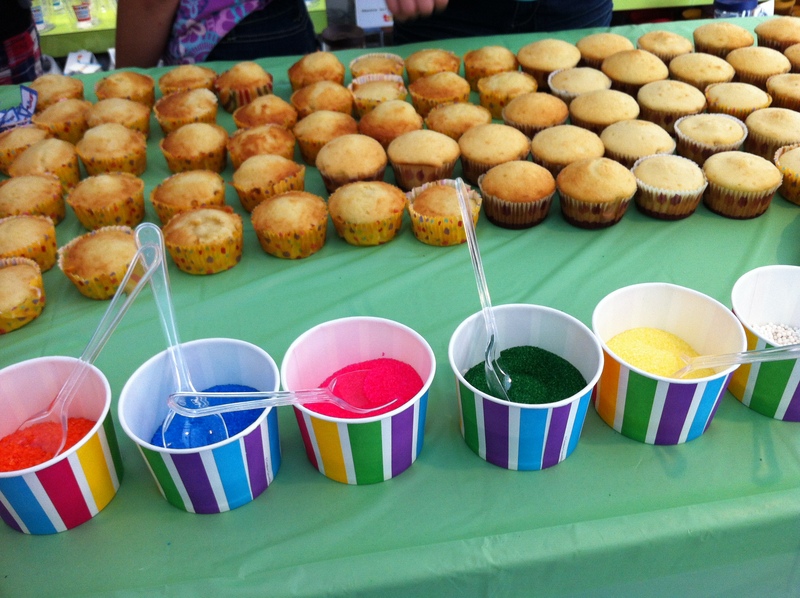 Tweens and parents had a blast decorating their own Tervis tumblers and cupcakes. The event celebrated the unique identity and culture of tweens and focused on building self-esteem through accepting differences. A tumbler decorating table was constantly filled with tweens coming up with unique designs. Our favorite of the day was a tween boy’s self-portrait – it was pretty awesome! After building up an appetite, it was off to decorate cupcakes. The My Los Tweens reporters manned the cupcake table to assist tweens (and parents) in frosting and topping their cupcakes. 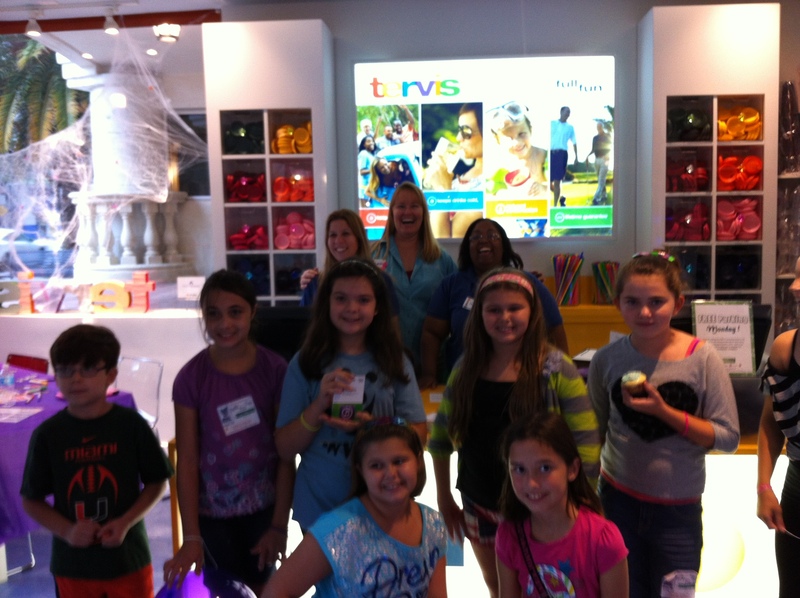 We’re not sure who had more fun…our tween reporters or tween guests. The day wrapped up with the grand prize $50 iTunes card drawing. And the winner was…Ally! Here she is (center) featured with the amazing Cocowalk Tervis team, the My Los Tweens reporters and her younger brother. 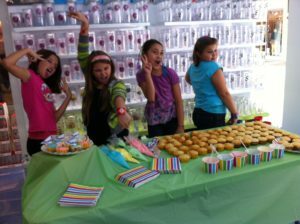 To see more photos from the “Unique As You Are/Unico Como Tu” Los Tweens and Tervis party visit our Facebook page. Tervis’ customizable tumblers keep drinks hotter or colder longer and are made in the US. Their virtually unbreakable design makes them great for kids as well as adults. Want Los Tweens to host your next event? Branded events with social media amplification are the perfect way to create fun interaction and affinity towards a company. Children ages 7 through 12 (tweens) seek out unique experiences and parents are searching for ways to keep them entertained while building self-esteem. Los Tweens’ branded events provide brands, children and parents with exactly what they are looking for. 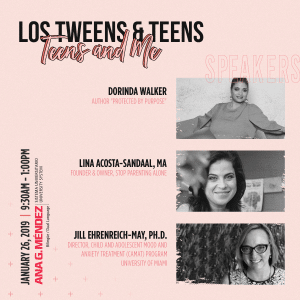 For more information on hosting an event with Los Tweens, email info@lostweens.com. 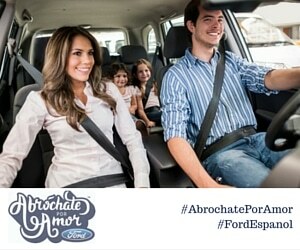 This entry was posted in Entertainment and tagged branding, events, marketing, Multicultural, padres, Parenting, Tweens. Bookmark the permalink.